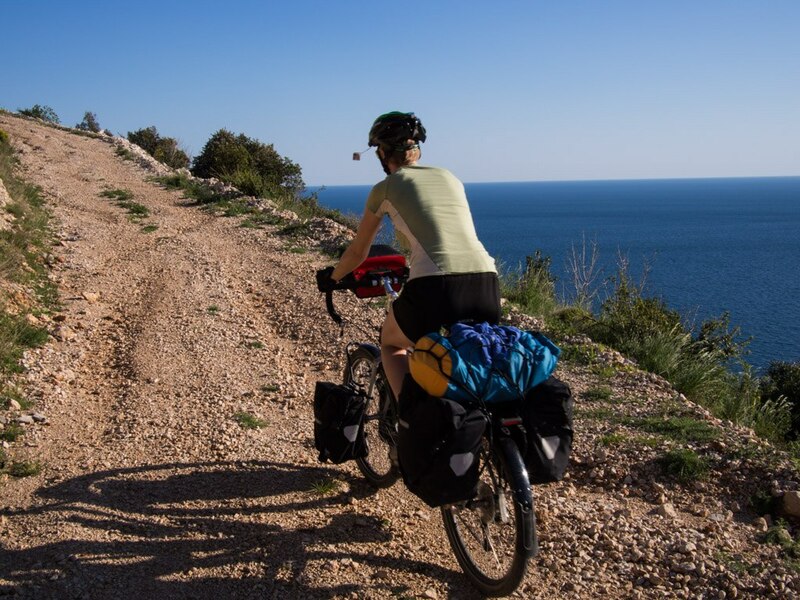 Use this bike touring packing list as a guide for exactly what you should bring on a short tour, or a starting point for a longer tour. When we first started cycle touring in 2013, we read all the packing lists, bought a bunch of specialized gear, and then overloaded our bikes with way too much stuff! Overpacking is practically a cycle touring rite of passage. I’ve never heard of anybody who wished they’d brought MORE stuff on their first bike tour! We hope this bike touring packing list inspires you to minimize what you take on your bike trip. If it’s your first time, you’ll still pack too much, but maybe not WAY too much, like we did. If you want to know what to expect from your first cycle tour, dive into our daily cycle touring journals from two years on the road. Before we’d even been on the road for one month, we started leaving items behind, donating a coffee cup here and a spare t-shirt there until our loads were lightened a little. We kept leaving more stuff behind throughout our 2-year bike trip, until, while cycling in China, we were able to shrink our bags down to 2 large back panniers and 4 small front ones. This leaner, lighter set-up made everything easier on our trip. We could go further each day and climb mountains more easily. It also made hopping on busses or trains a little easier. It still wasn’t easy… here’s how it normally goes when we try to get our bikes on a train. It also taught us how little we actually need in our lives to make us comfortable, warm, safe, and happy. That, my friends, is possibly the biggest lesson of bike touring. 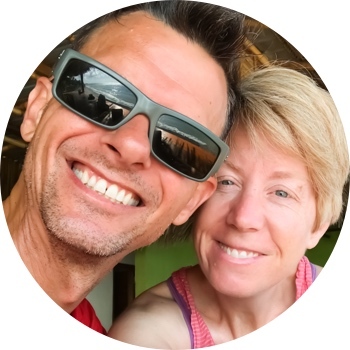 Though this bike tour packing list was for a week-long bike trip on British Columbia’s Sunshine Coast, I would not pack significantly differently for a longer tour – though I would bring more bike tools and more underwear! I can fit all of this into two Ortlieb Back Roller panniers and a 32L kayaking dry bag strapped to my back rack. The picture above shows how I set my rear end up ;), though I no longer carrier front panniers. This guide to bike touring shoes will help you decide what to bring. Our biggest tip for packing for a bike tour is to only bring the items you deem “must-have”. If something is in the category of “would be nice” or “maybe” leave it behind. If you’re going on a long tour and are really concerned about not having certain essential items, leave all your “maybe” items behind with a friend. Then, if you run into problems, you can always have them sent in the mail to where ever you are in the world. Chances are, you will never need to do it though. If you’re not sure about what pack or have any questions about the items on this list, just post in the comments and we’ll give you a quick answer. That’s a really useful list, thanks for publishing. I’m due to set out on my first long(ish!) distance bikepack soon, from UK Lands End to Manchester, and any information like this is priceless. Amazing. I’ve always wanted to do that route after reading a book about it. Obviously, for that route, you’ll want all your gear to be waterproof and get the best breathable rain jacket you can. Stephen liked his Showers Pass Elite jacket, but felt that it leaked at the shoulder seams a little, so you may want to consider re-sealing the seams? 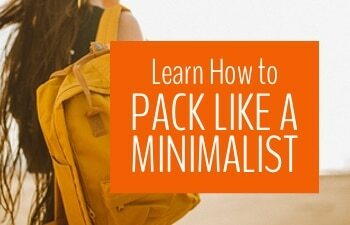 Also, just a general tip, pack less than you think you will need. If anything on your list is a maybe, leave it at home.